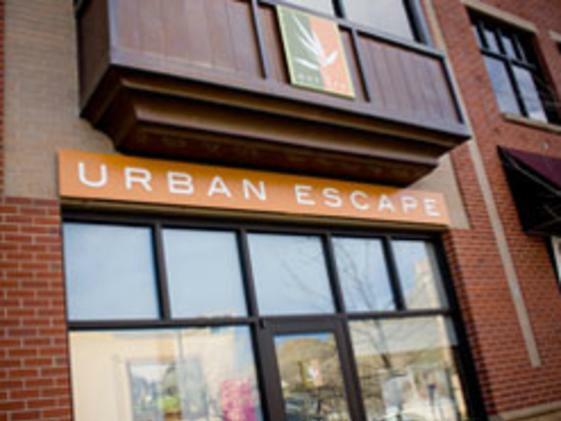 Urban Escape Day Spa is an upscale full-service day spa located in historic downtown Golden offers only the highest quality relaxing, yet result oriented treatments available by experienced professionals. Services include facials, massages, pedicures, manicures, body treatments, waxing, tinting, acupuncture and much more. 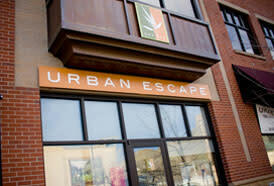 Relax...Unwind...Escape.